Get better soon and happy happy b-day! I'm a day late, but happy birthday!!!!! I hope you feel better- how awful to be sick on your birthday. I hope you did get to do some indulging! 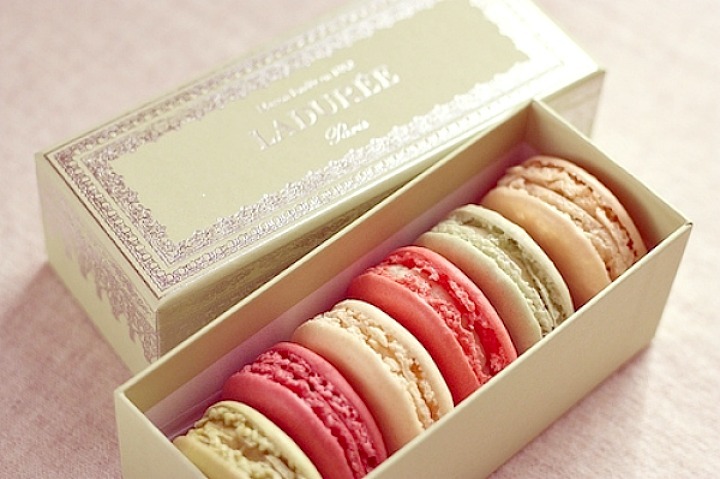 Those macarons look too good for words, by the way.